Dispersal is essential for an understanding of (meta-)population and (meta-)community dynamics. In unionid mussels dispersal is a complex process due to their complex life history. 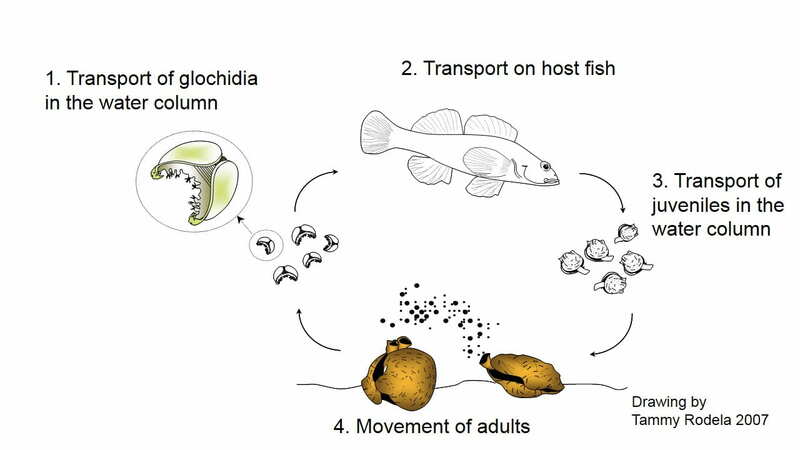 Dispersal occurs through the movement of the fish on which glochidia develop into juvenile mussels as parasites, and through the fluid dynamic transport of larvae (glochidia) and juveniles in the water column. In addition, adult unionid mussels can move, but their horizontal movements are restricted. 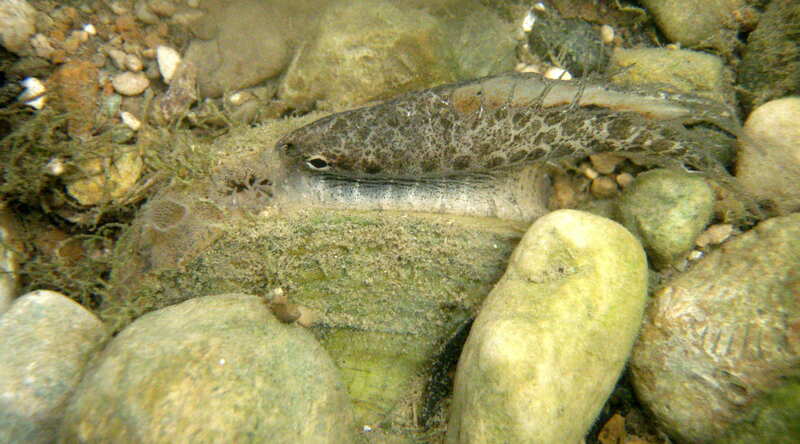 Unionid mussels have a fascinating variety of strategies to attract and infest host fish with their glochidia. We are interested in the interaction between host fish and mussels, how different host infection strategies affect dispersal abilities of mussels, and the implications for the distribution and ecology of mussel meta-communities. We are collaborating with scientists across disciplines to tackle these complex issues. 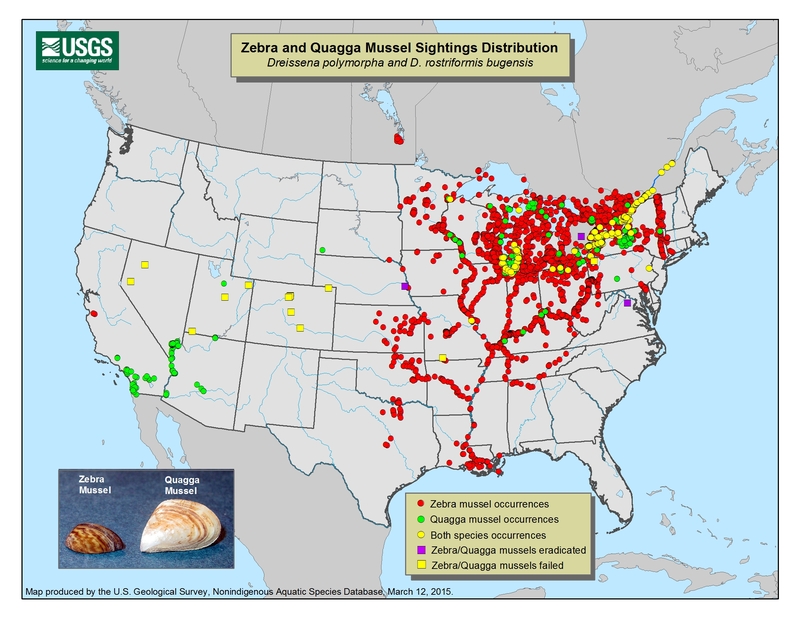 Texas has a diverse mussel fauna that includes several regional and Texas endemics, much of the ecology of these endemic species is still unknown. There is lots to explore! 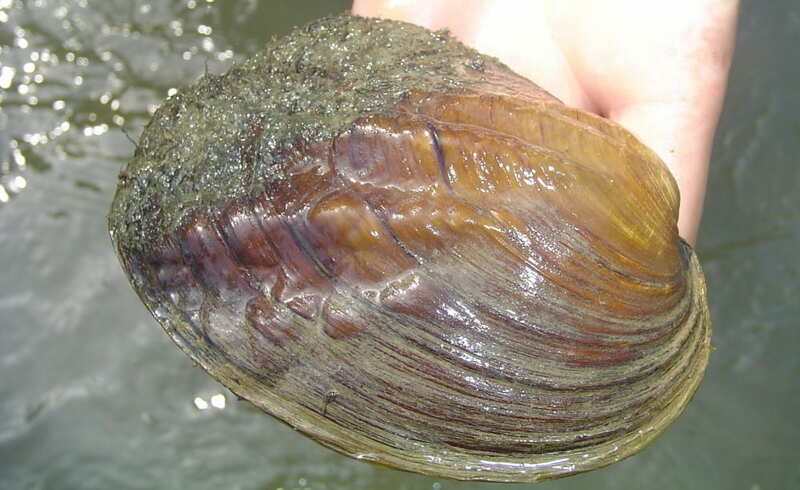 Wavyrayed Lampmussel displaying a fish lure by T. Morris, Fisheries and Oceans Canada.